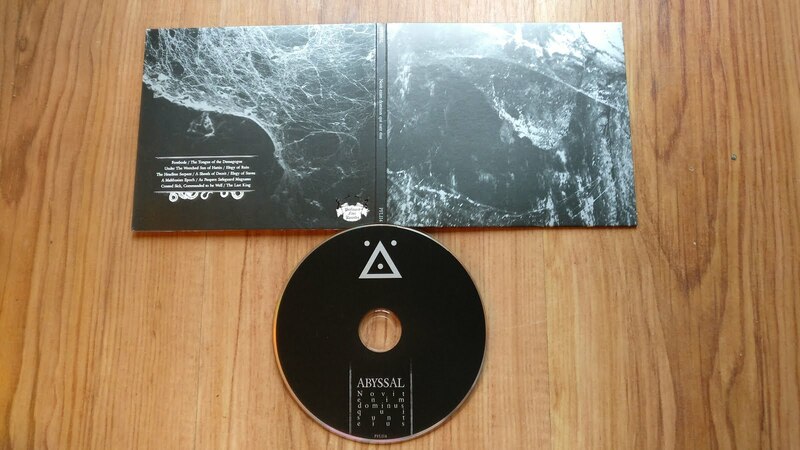 This is the equally out of print re-issue (limited to 1,000 copies) of Abyssal's 2nd album on Profound Lore. The original press was self released by the band on CD-r only. For the uninitiated, this is a project from the UK which combines gnarly death, black and doom into a maelstrom of an album which recalls the likes of Portal & Antediluvian amongst other noise makers which share a similar outlook. Completely devastating - check this band out.